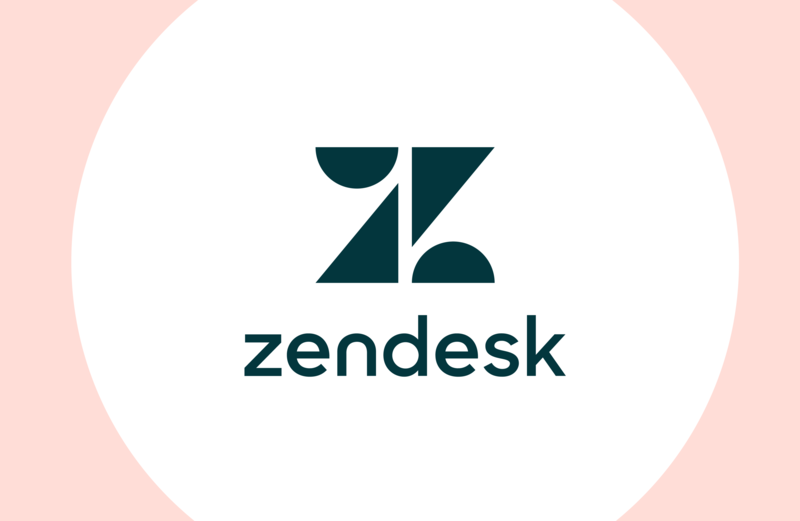 We are extremely excited to announce our integration with Zendesk! ‍AmplifAI’s integration with Zendesk's powerful customer service suite was built so you can boost solves per day, reduce customer churn... actually, so you can accelerate all of your service metrics. We're so excited, that we want to give you an AmplifAI + Zendesk preview - watch the video below and learn how our integration will impact your customer service performance. Learn more about the Integration from one of our experts! PS. Enjoy a few drops of knowledge from Zendesk!